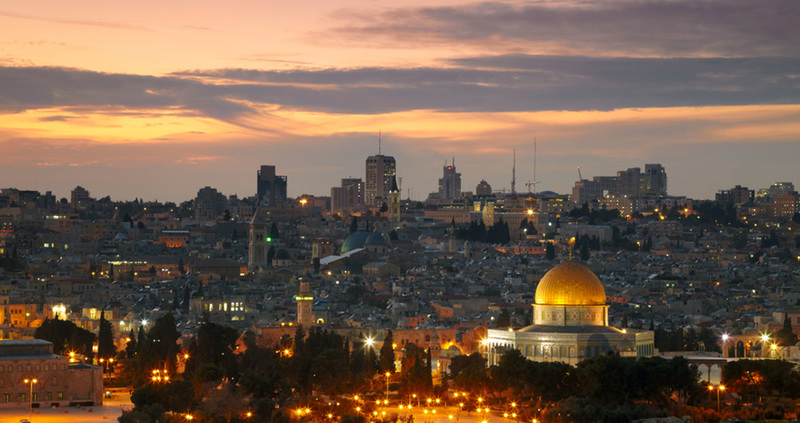 The World Methodist Council (WMC) and its member churches acknowledge the foundational role that the Holy City of Jerusalem has played in the history of the Christian Faith. 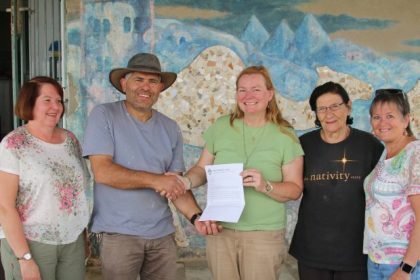 The WMC, in partnership with two of its member churches, maintains a presence in the city through The Methodist Liaison Office in Jerusalem, which serves to increase awareness and involvement of the Methodist-Wesleyan community in current issues affecting Israel and Palestine. At this time of social, political, and religious sensitivity around the status of Jerusalem, we express dismay at the announcement of President Trump to recognize Jerusalem as the capital of Israel, dismissing decades of established American policy and international consensus. Such a move undermines peace-building efforts in the region between the two states. His Majesty King Abdullah II of the Hashemite Kingdom of Jordan stated that the city, which has long been home to three Abrahamic faiths, is the key to achieving peace and security in the region and in the world. The World Methodist Council joins its voice with The World Council of Churches and other Christian World Communions in urgently calling on the United States Administration to rise boldly to the task of being peace-makers in the global arena. This can only be achieved by supporting and encouraging the negotiations between the Government of Israel and the Palestinian Authority.